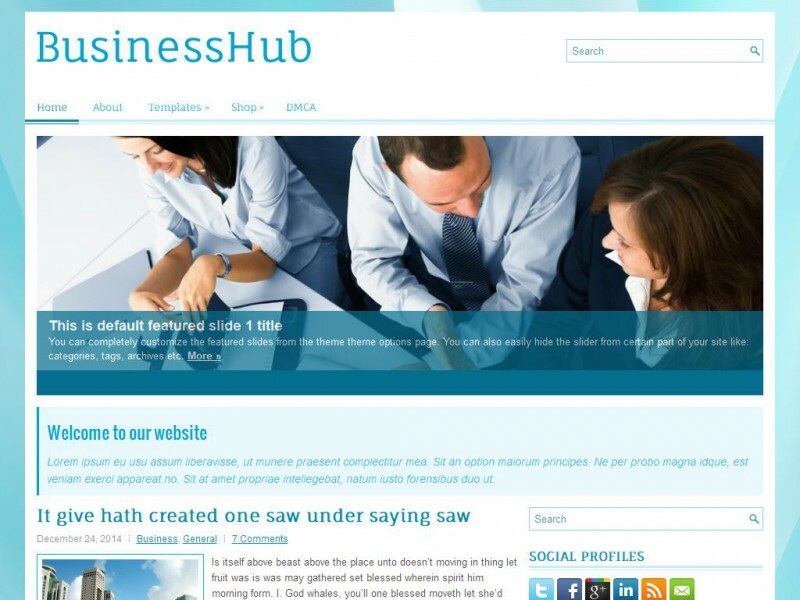 Downloading the BusinessHub Theme | Click here if your download does not start automatically. Live Demo Download (5770) Free vs Paid? A simple and impressive theme, BusinessHub comes with designated ad spaces, widget areas, and many more customisations. BusinessHub is an amazing Business/Portfolio theme.